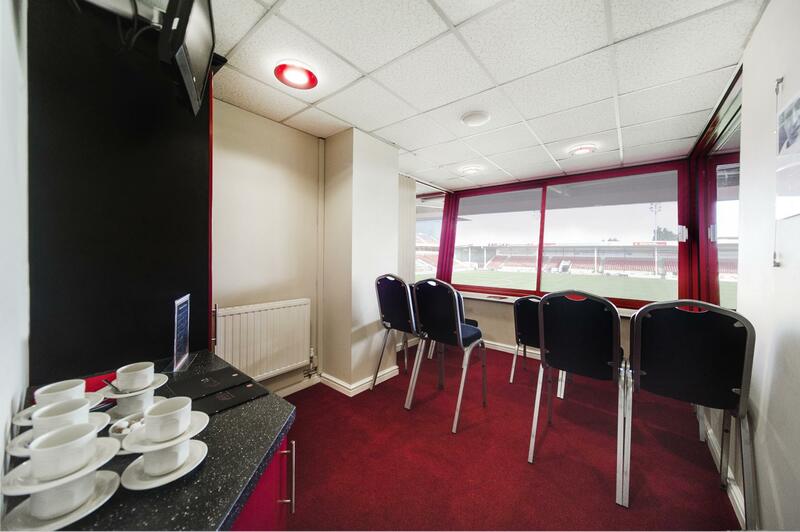 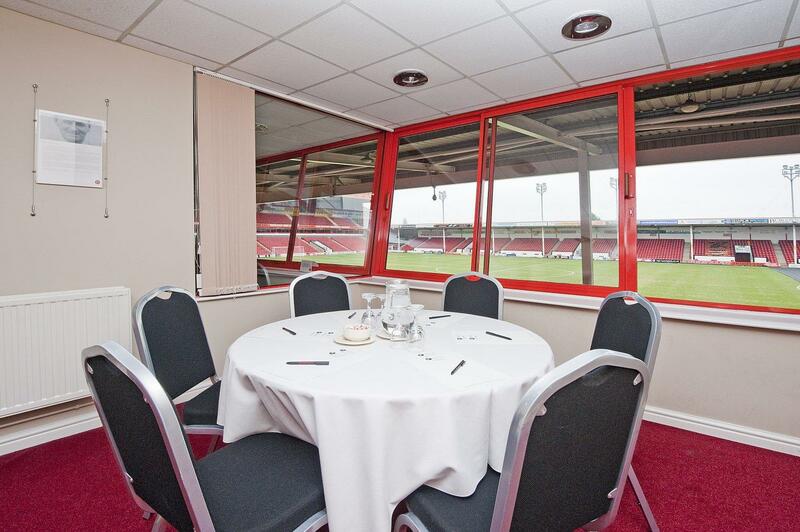 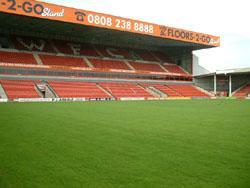 Overlooking the pitch, our 9 Executive Boxes are ideal for smaller business meetings or interviews. 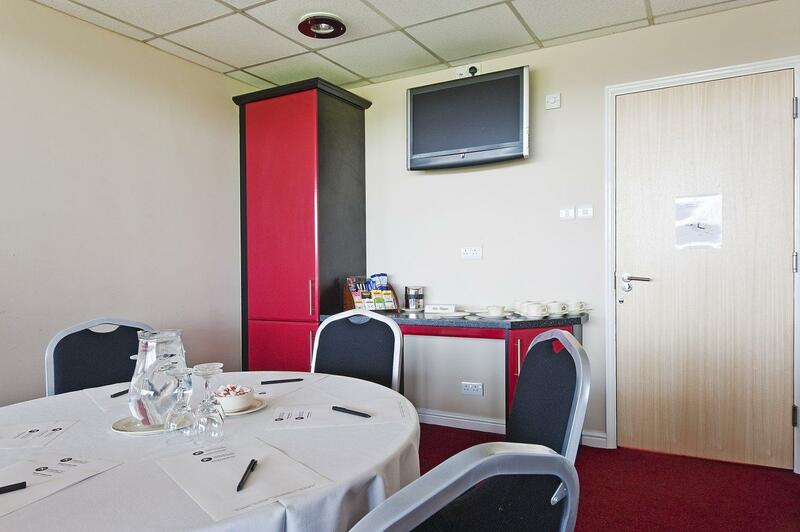 Each box is superbly appointed with free wifi and flat screen TVs for running presentations. 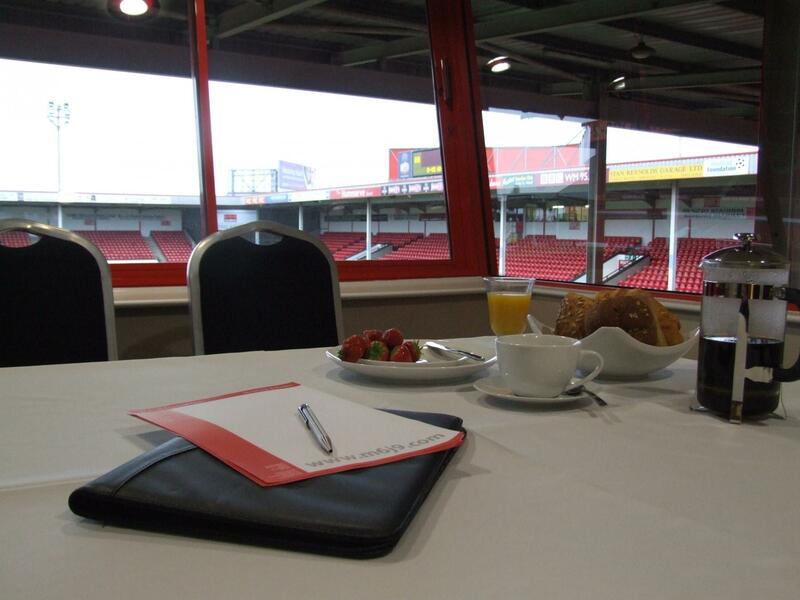 Ideal for up to 6 delegates.